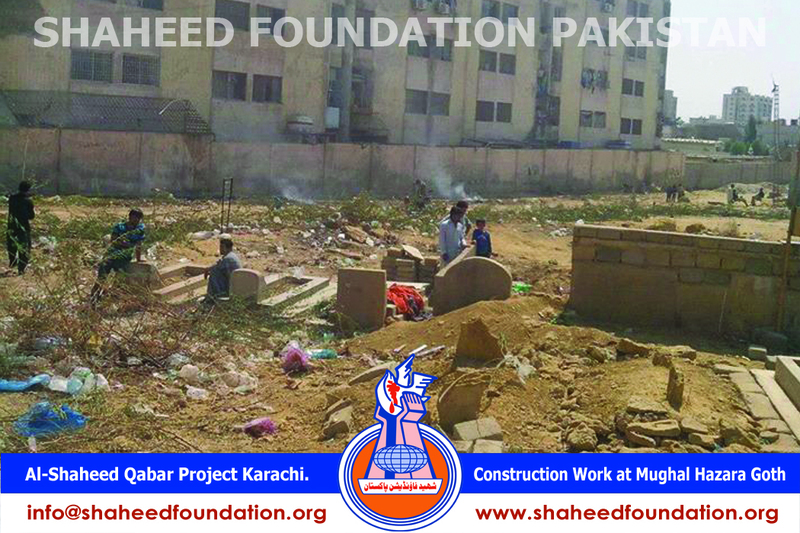 The construction work of graves of Martyrs on their final resting place at Mughal Hazara Graveyard of Karachi is in progress and will be completed soon inshallah. 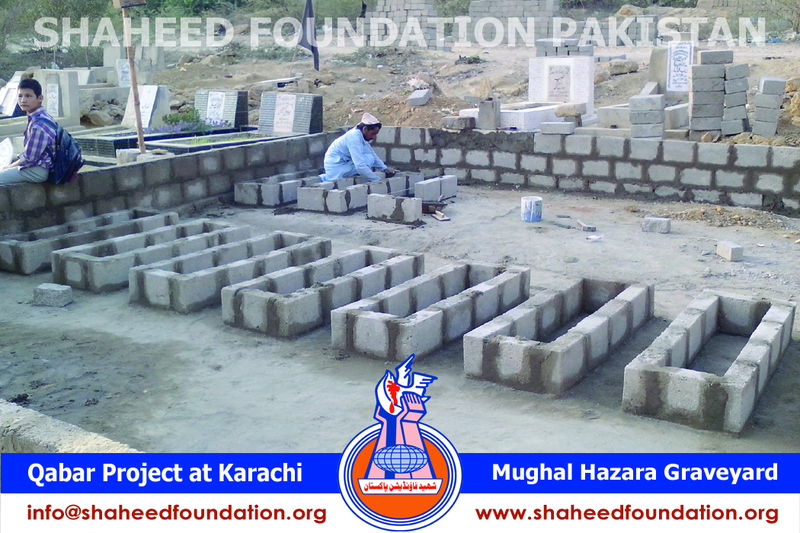 In pursuance of Shaheed Foundation Pakistan's vision to keep the memories of Shohada-e-Millat-e-Jaffaria Pakistan alive and fresh in the minds and hearts of momineen as well as for us all to draw inspiration from the selfless sacrifices of Shohada-e-Millat-e-Jaffaria Pakistan, a countrywide project had been undertaken back in December 2011. 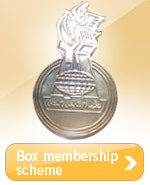 The project was conceived and being directly supervised under the able guidance of central committee. 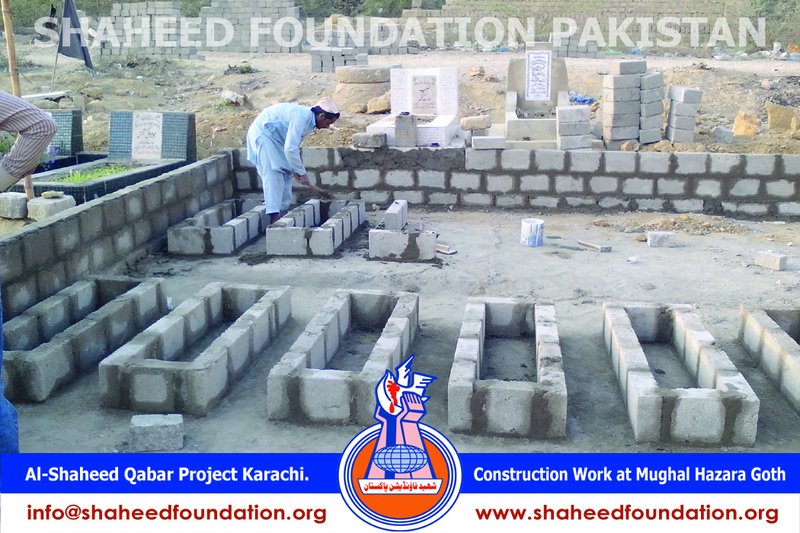 "Shoba-e-Asaar-e-Shohada" had been tasked with this assignment and it started the work with decoration of graves of Shohada of Dera Ismail Khan providing an exemplary beginning for the project. 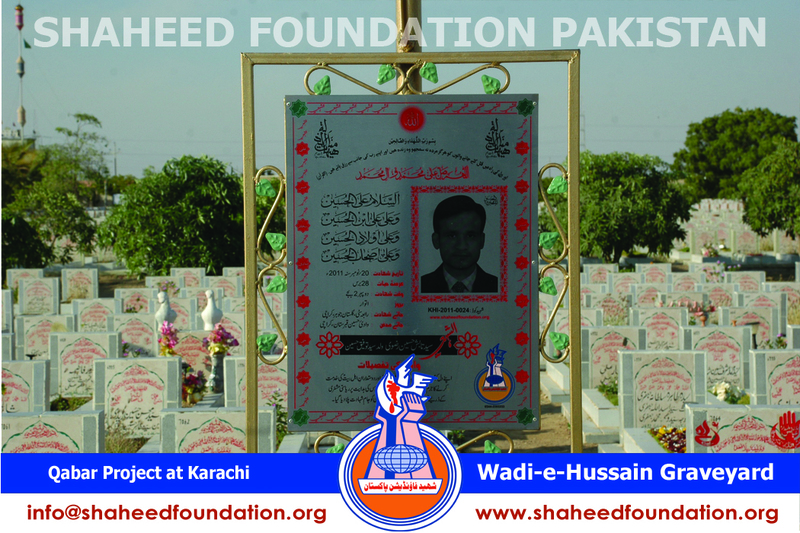 Under this project the graves of Shohada are affixed with a strong metallic stand which basically serves as a support structure to hold an attractive steel frame inscribed with the epitaph [short biographic introduction] of Shaheed, a digitized scanned photograph of the Shaheed is also etched in the metal sheet which imparts a very refreshing look to the whole structure on first look. 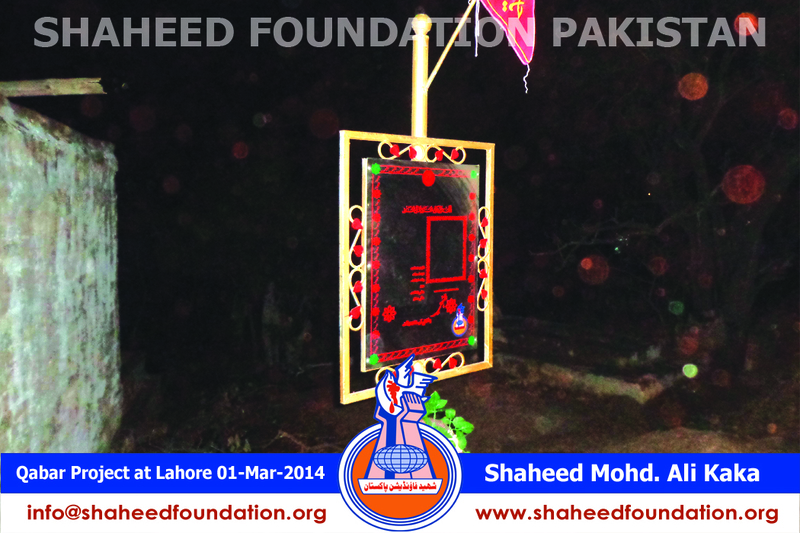 Besides there is provision to fix the Red-Coloured "Al-Shaheed Flag" on the same structure. 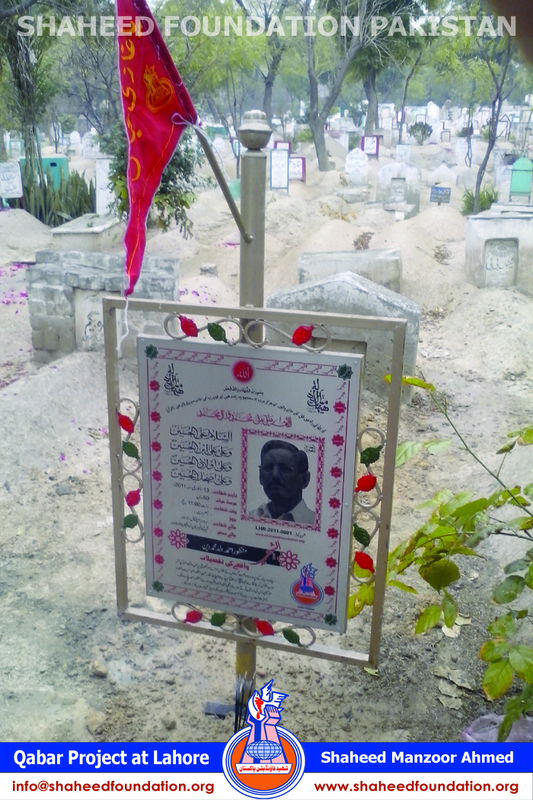 It gives a very special sense of prominence to the grave of a Shaheed making it stand distinguished from the graves of all other momineen and muslimeen in the graveyard ,a fitting tribute to a person who has not shied away from even sacrificing his best belonging i.e own life in way of fourteen Masoomeen (Alaihimussalaam). 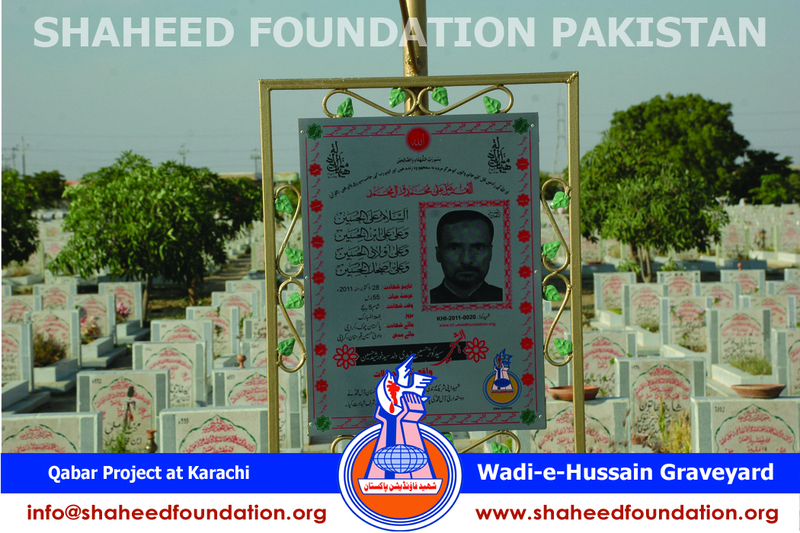 It also instills an immense sense of pride in the family members of Shaheed whenever they visit the graveyard and reminds them constantly that they are heirs of a person who has deserved such a high stature and hence it is a binding on everyone in general and the heirs in particular to keep the missions and thoughts and message of Shohada alive. 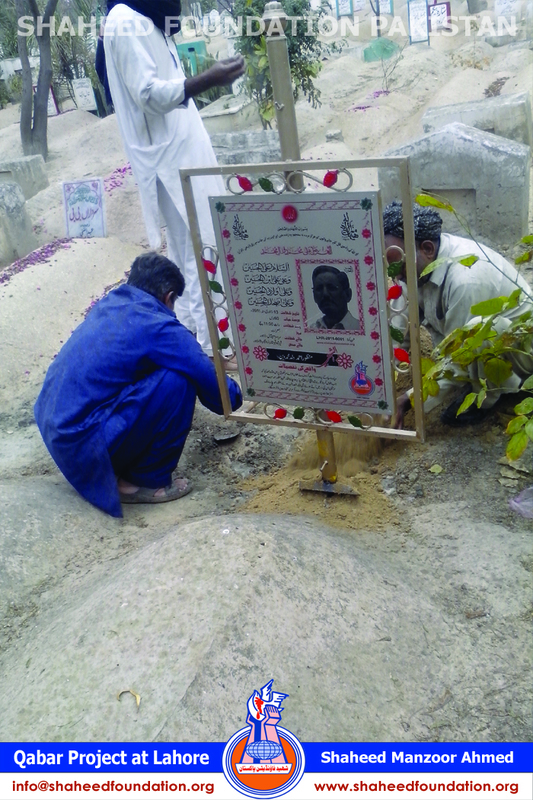 Also when momineen visit graveyards to offer fateha for their own Marhumeen ,they are pleasantly surprised to see , that there are some graves which look so prominent . 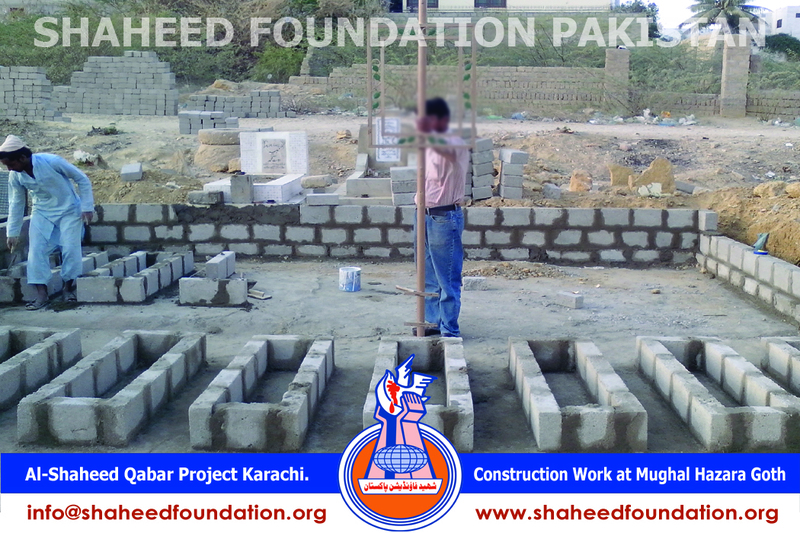 It attracts them to those graves,they come ,learn about Shaheed, his life and services and draw inspiration to be one like him. 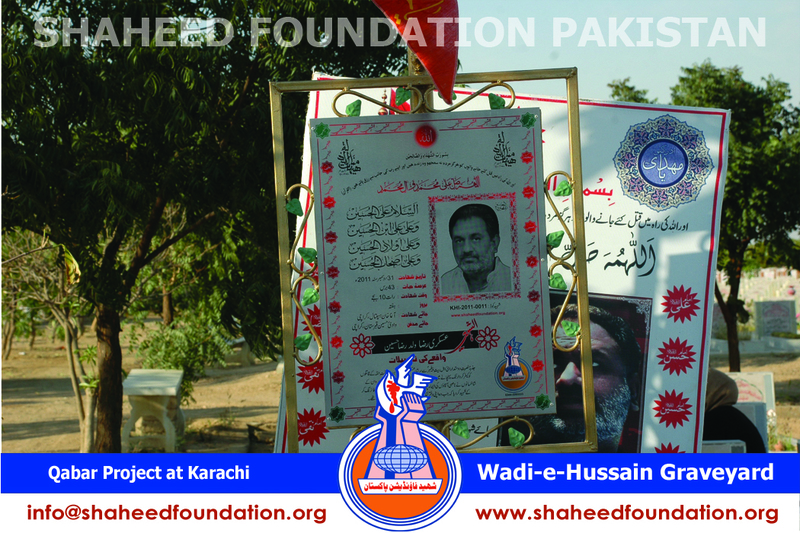 It produces cohesion in Khanwada-e-Shohada and millat in particular as has been witnessed at the place where the project was initiated and now every thursday or so, momineen and khanwada-e-shohada converge and offer pursa and hence the message of Shohada and inspiration is kept alive in the light of Sunnat-e-Sayyida Zainab Binte Ali(salaamullaah alaiha). 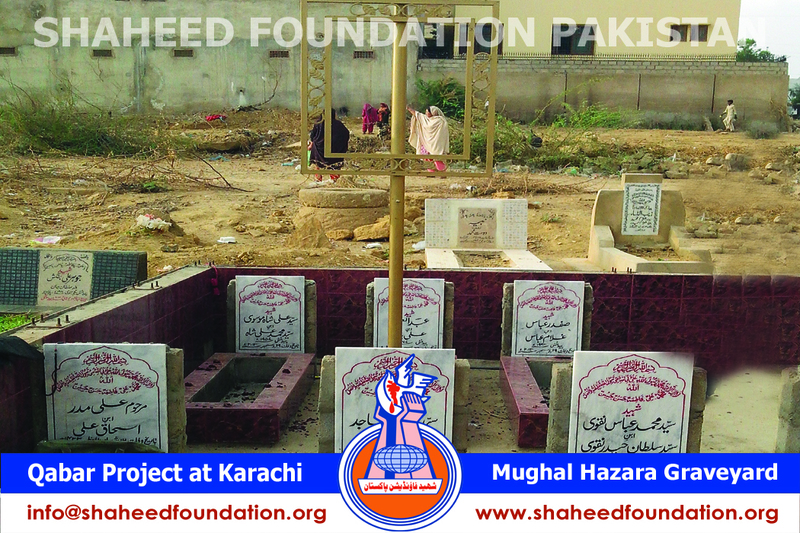 It may be noted that the project serves to record history (as epitaphs include little detail of incident too) , imparts prominence and a distinguished outlook to martyrs' graves as a tribute to their selfless sacrifice , brings pride to visiting Shohada families [sense of spiritual exaltment and honour] and motivated other visiting momineen towards knowing more about services of Shohada, paying tribute to Shohada in their capacities, keeping alive the memories of Shohada in their individual capacities and greatest of all creating a strong wish in all of us to be ready to selflessly sacrifice even the highest belonging of ours,that is our life, in the way of Masoomeen (AS). 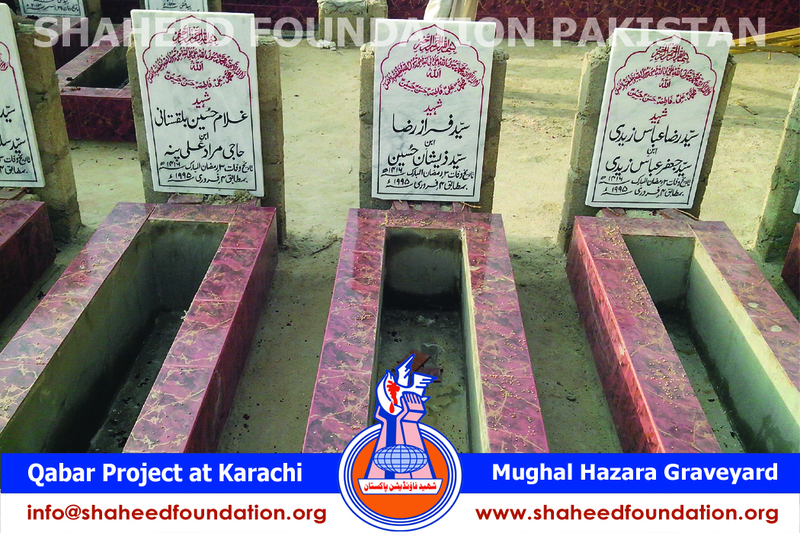 The graves of these martyrs are currently being beautified in Mughal Hazara Goth karachi besides the installation of Al Shaheed stands. 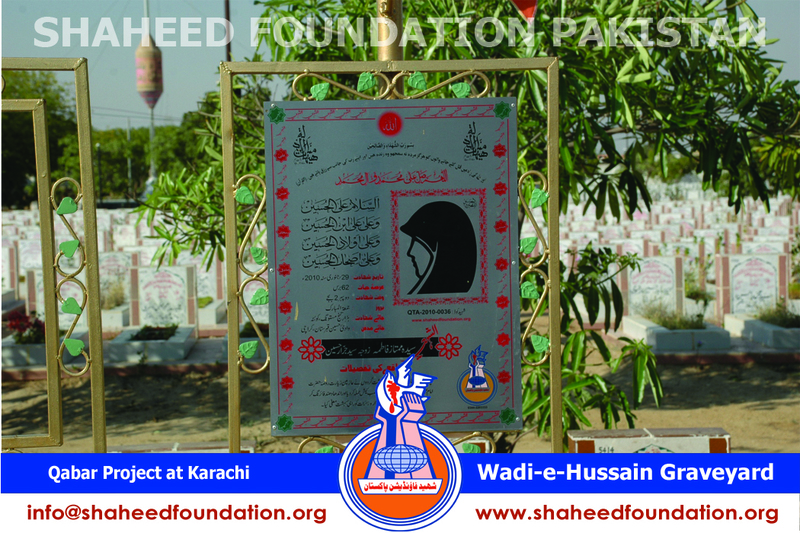 Likewise, Al Shaheed stands are also being affixed at the graves of martyrs located in Wadi e Hussain a.s. Gareveyard along superhighway on suburbs of Karachi, whereas, at Wadi us Salam Graveyard in North Karachi installation work of stands have been completed. 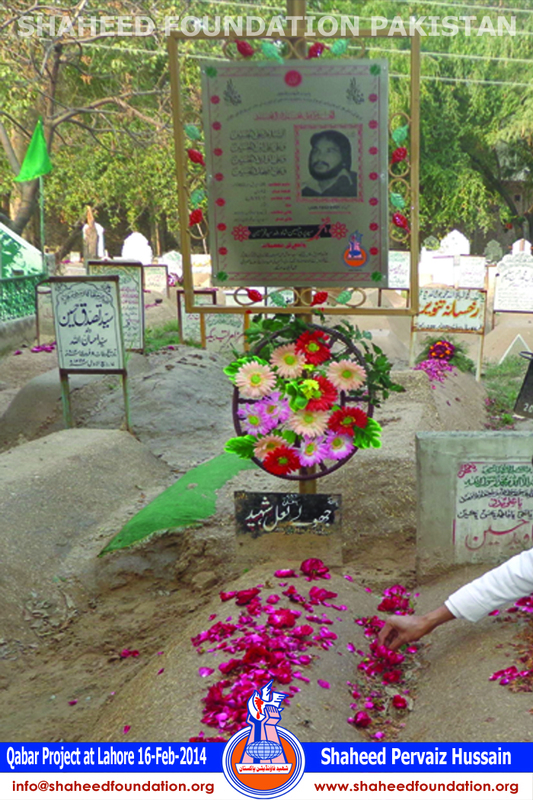 In Lahore, beautification work on the graves of Shaheed Dr. Muhammad Ali Naqvi the ambassador of Islamic revolution, was affixed with the al-Shaheed stand. 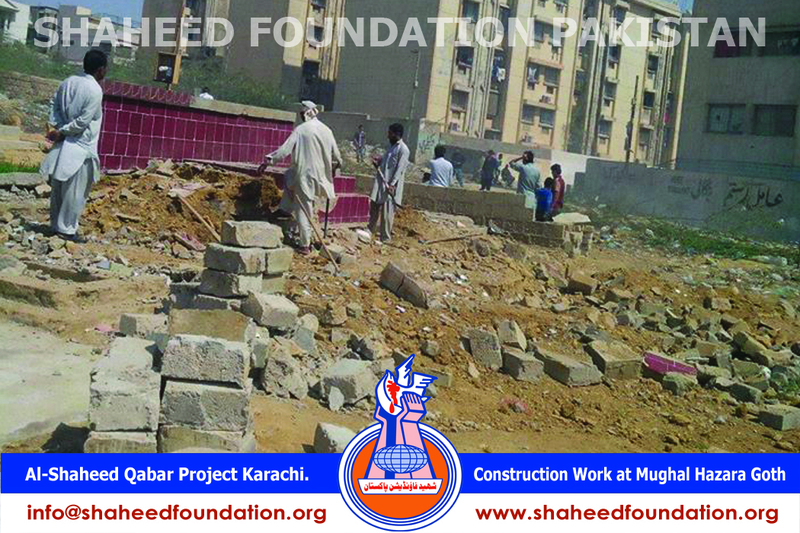 Grave of Shaheed Muharram Ali Shaheed-e-Namoos-e-Imam-e-Zamana[atfs] has also been affixed with al-Shaheed stand and necessary renovation work was carried out. 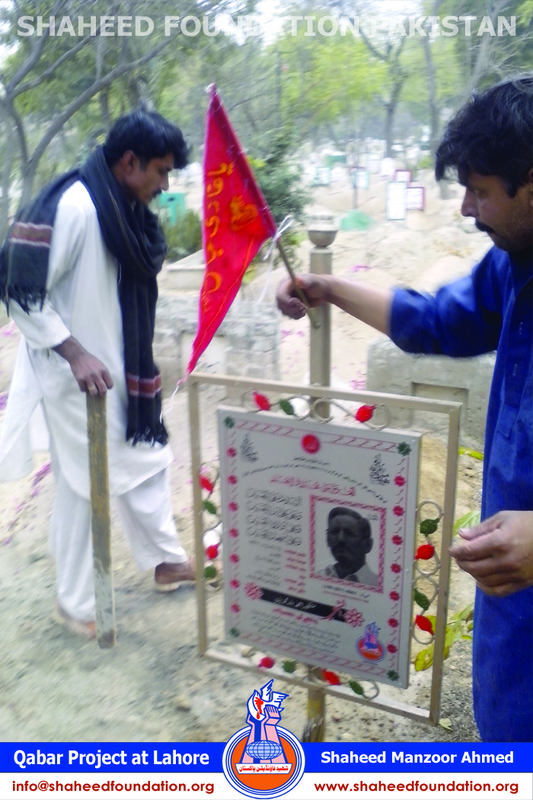 Shaheed Qalzam Hussain`s grave was repaired and al-Shaheed stand was affixed on it. 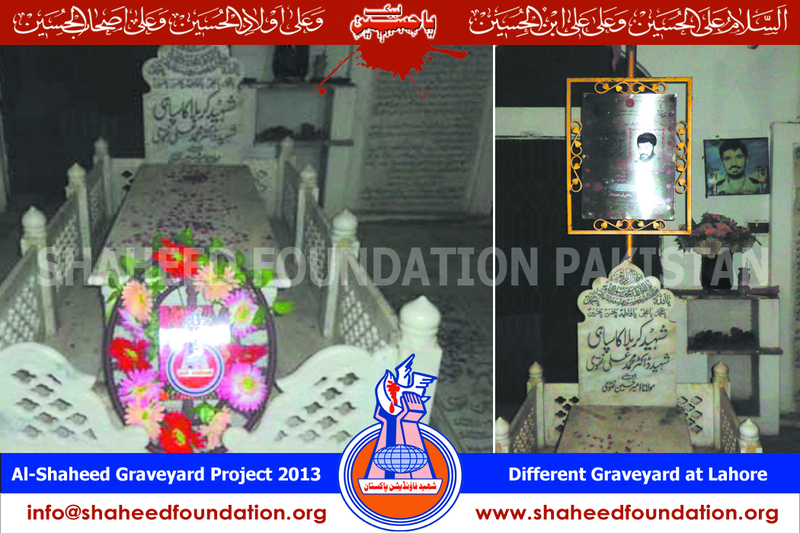 Shaheed Pervaiz Hussain`s grave was affixed with al-Shaheed stand. 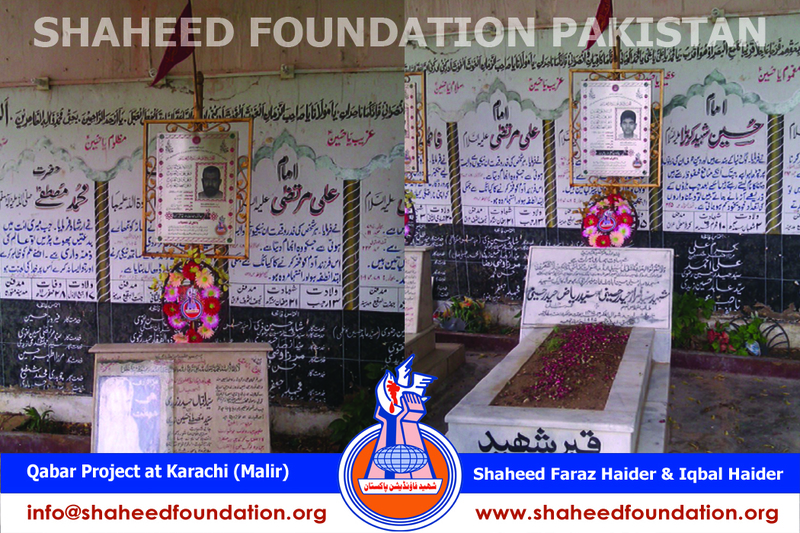 Shaheed Faraz Haider`s grave was repaired and al-Shaheed stand was affixed, Shaheed Dr. Ahmer Manzar`s grave was also affixed with al-Shaheed stand. 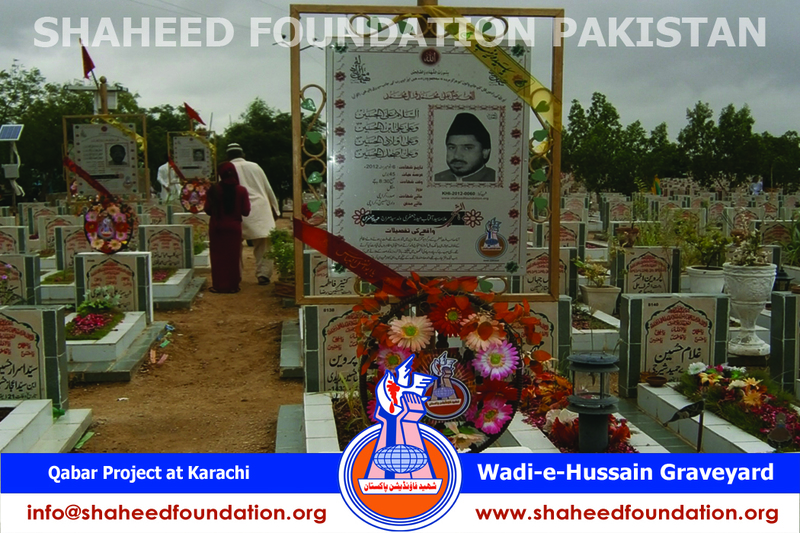 Shaheed Muhammad Ali`s grave was renovated and affixed with al-Shaheed stand , Shaheed Ali Hasan Gillani`s grave was affixed with al-Shaheed stand. 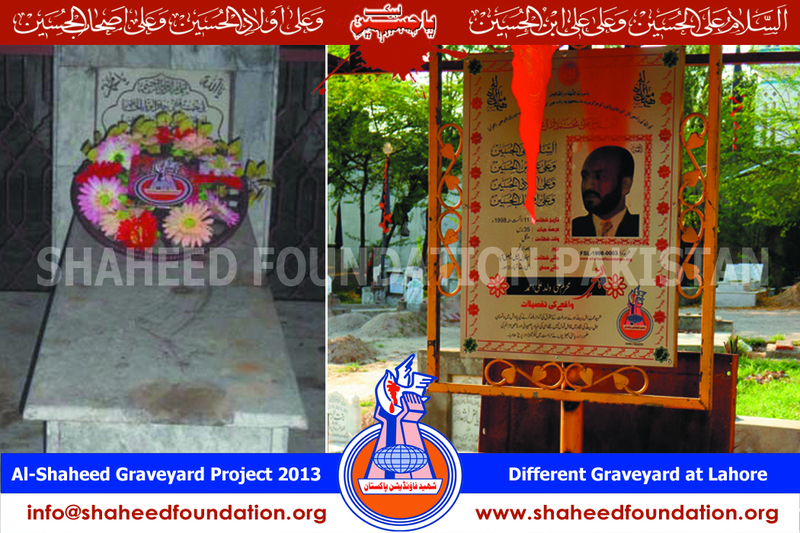 Graves of the martyred leader of Millat-e-Jaffaria Pakistan Shaheed Zulfiqar Naqvi & his Son Ammar Haider Shaheed were also affixed with al-Shaheed`s stand. 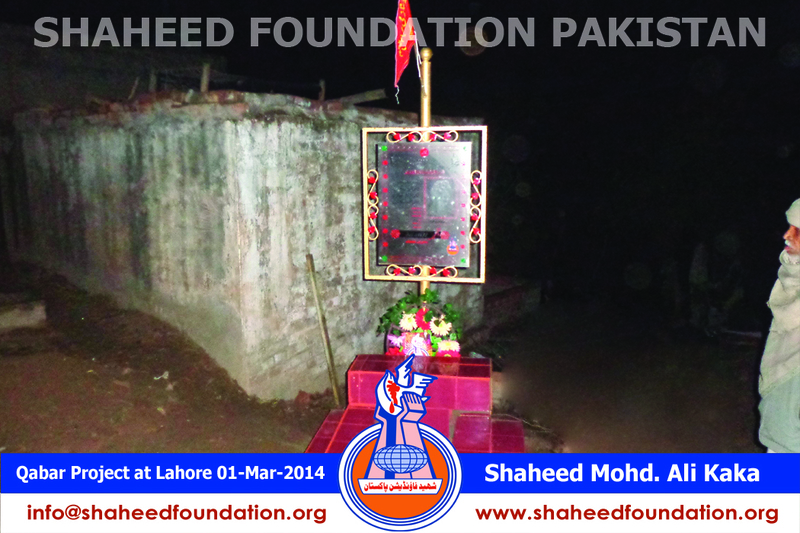 Shaheed Rana Ali Raza`s grave was also affixed with al-Shaheed stand. 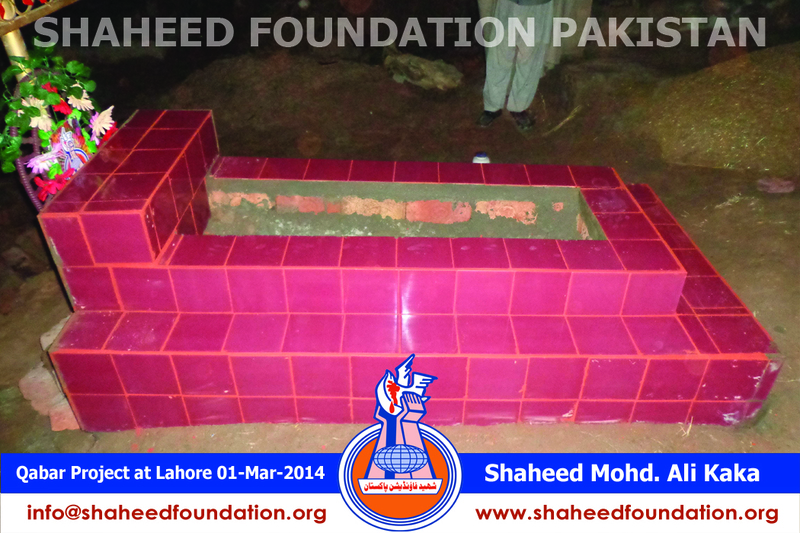 Shaheed Syed Asmat Rizvi`s grave was renovated, affixed with al-Shaheed stand and tiling work was done. 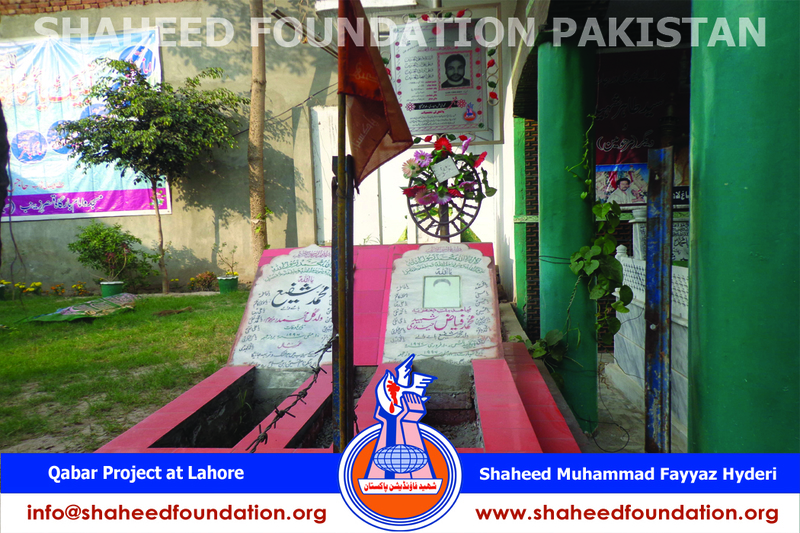 Shaheed Shahid Abbas`s grave was repaired and affixed with al-Shaheed stand. 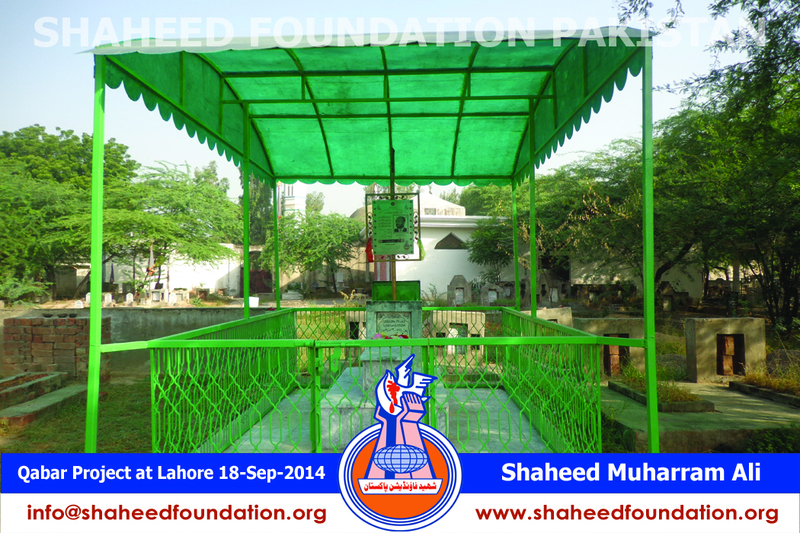 Shaheed Liaquat Ali`s grave was repaired and affixed with al-Shaheed stand. 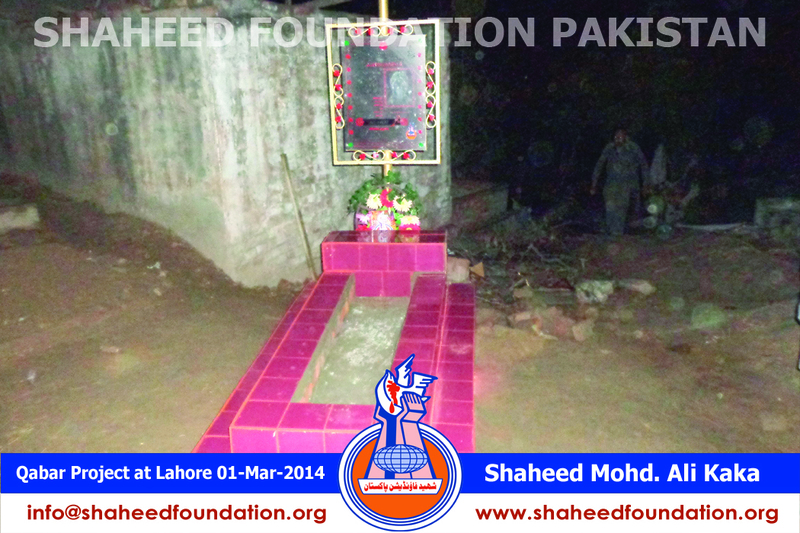 In Khaipur, the installation work of Al Shaheed stands at martyr`s graves will be undertaken soon. 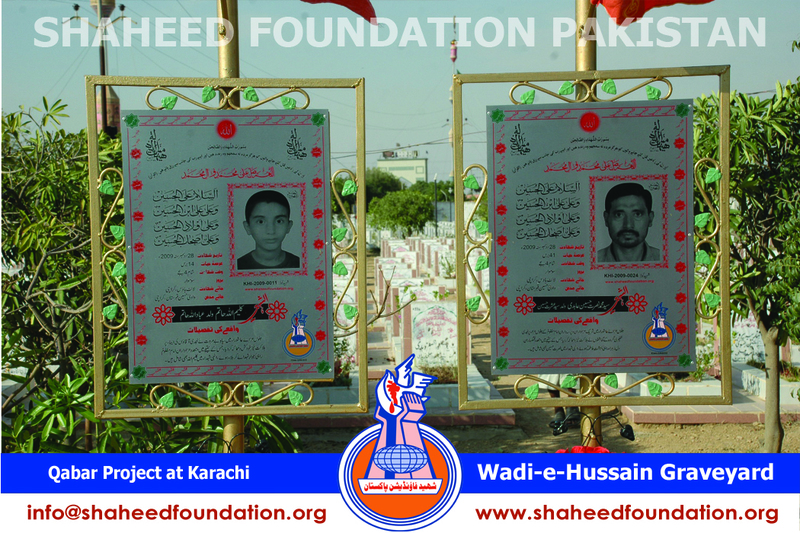 These include some of the graves of martyrs of Saneha-e-Thairhi and those of several recently martyred momineen who embraced martyrdom in different areas in recent years and whose bodies were brought for burial to their hometown.